President Rody Duterte has named Nestor Espenilla as the incoming Governor of the Bangko Sentral ng Pilipinas. 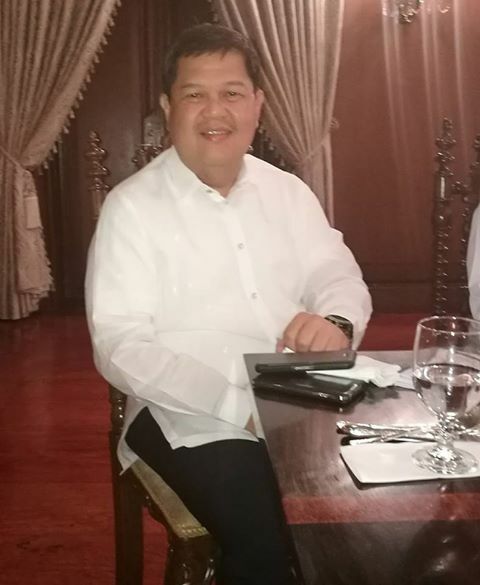 Espenilla, who served as Deputy Governor of BSP for six years, takes over from Armando Tetangco when the latter's 6-year term.ends in early July. The announcement on Espenilla's appointment was made today during the 15th Cabinet Meeting in Malacañang.